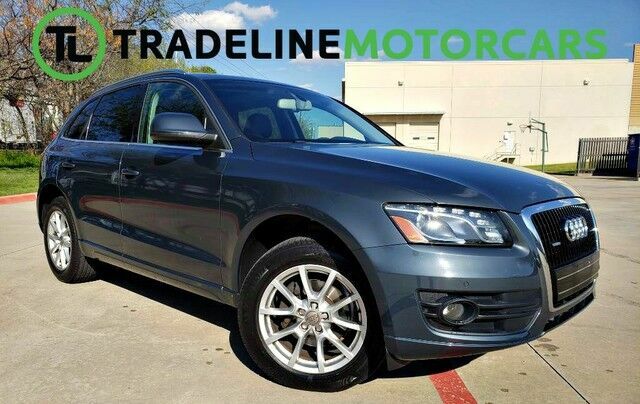 Trim: Premium Plus NAVIGATION, REAR VIEW CAMERA, HEATED SEATS, AND MUCH MORE!!! 2014 INFINITI QX50 Journey LEATHER, REAR VIEW CAMERA, NAVIGATION, AND MUCH MORE!! !